A few steps from the Grand Hotel Leveque located 29 rue Cler, between the Eiffel Tower and the Invalides in the 7th arrondissement come and share the fan zone. The opening ceremony, opening match and final of the Euro 2016 at the Stade de France, play-off match atParc des Princes, festive atmosphere in the streets of the capital and in the Fan Zone on the Champ-de-mars, International Broadcast Centre at Porte de Versailles, supporters headquarters ‘quai de l’Europe’… numerous events in Paris, for this major international sporting rendezvous. From 10 June to 10 July, Paris will be caught up in the excitement of the Euro 2016 ™. The French capital will be hosting the high points of this eagerly awaited international sporting event: the opening ceremony, the opening match and the final at the Stade de France, plus a Round of 16 match at the Parc des Princes. Special equipment has been installed to enable fans to enjoy the festive atmosphere of the event, notably in the official fan zone on the Champ de Mars and at the supporters’ headquarters on the riverside "Berges de l’Europe". A one-off concert, information about the matches, a calendar of special events: here is everything you need to know to have a great time at the UEFA Euro 2016 ™ in Paris! 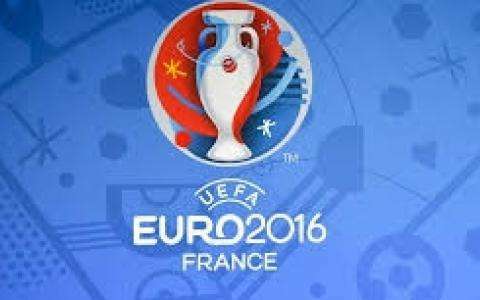 10 July 2016: Final of the UEFA EURO 2016 ™ at the Stade de France in Saint-Denis.